The JR. Blues program is a 10 week program that is designed to introduce first time players, ages 9-15, to the great game of Ice Hockey. Throughout the ten weeks, participants will learn the fundamentals of hockey along with players that are at a similar skill level. One week is dedicated to classroom work. The program will begin on April 27, 2019 and will conclude on July 6th. There will be no ice practices on the dates of May 25th or June 15th. If your child doesn’t have all of this equipment, it will need to be purchased before the first practice. We suggest purchasing used equipment at Play It Again Sports in Arnold. 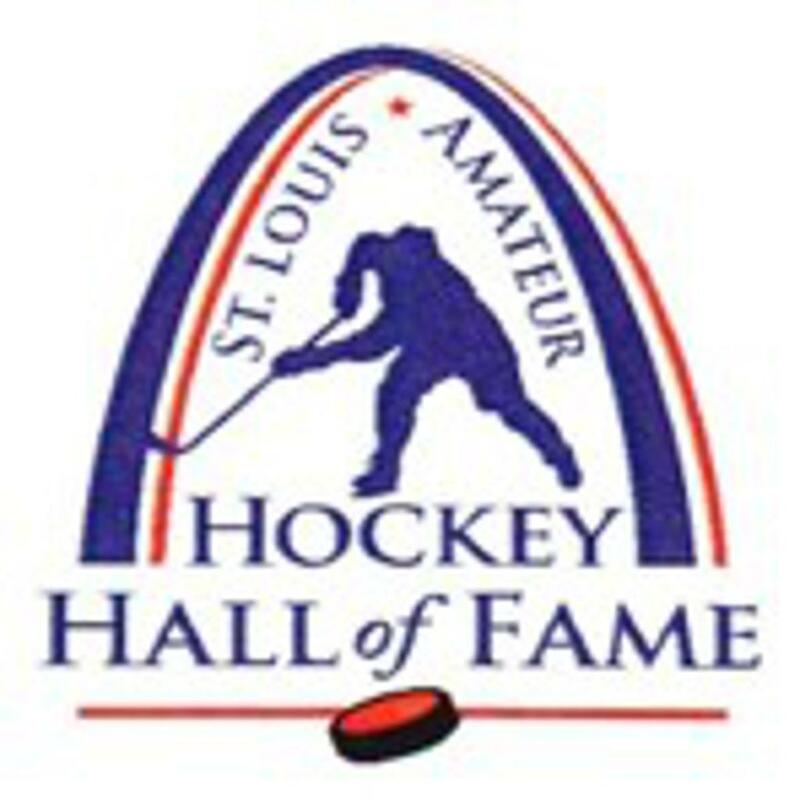 Each Participant of the JR Blues program will be required to have a USA Hockey membership. Before completing JR Blues registration form, please purchase a USA Hockey membership at USA Hockey Registration. Winterland will also be holding a special meeting for the participant's families so they can get a chance to ask questions and gain information regarding joining local youth hockey organization for the upcoming winter season. Below is an outline of varies costs involved in participating in any Ice Hockey program. We want you to know the expenses so you can make a sound decision regarding registering your child. Each Participant of the JR Blues program will be required to have a 2019-2020 USA Hockey membership before April 29th when the JR. Blues Learn to Play begins. Memberships for the 2019-2020 season opens on April 1, 2019. Please purchase a USA Hockey membership at USA Hockey Registration after April 1st. We will send you a reminder to do so. If you do not have a confirmation number on your 2019-2020 USA Hockey Membership by April 29th, your child will not be able to skate. Please got to at USA Hockey Registration to purchase your child’s USA Hockey membership after April 1, 2019. Your membership includes World-class insurance coverage to provide peace-of-mind for all involved in the sport plus a subscription to USA Hockey Magazine, the most widely distributed hockey publication in the world. 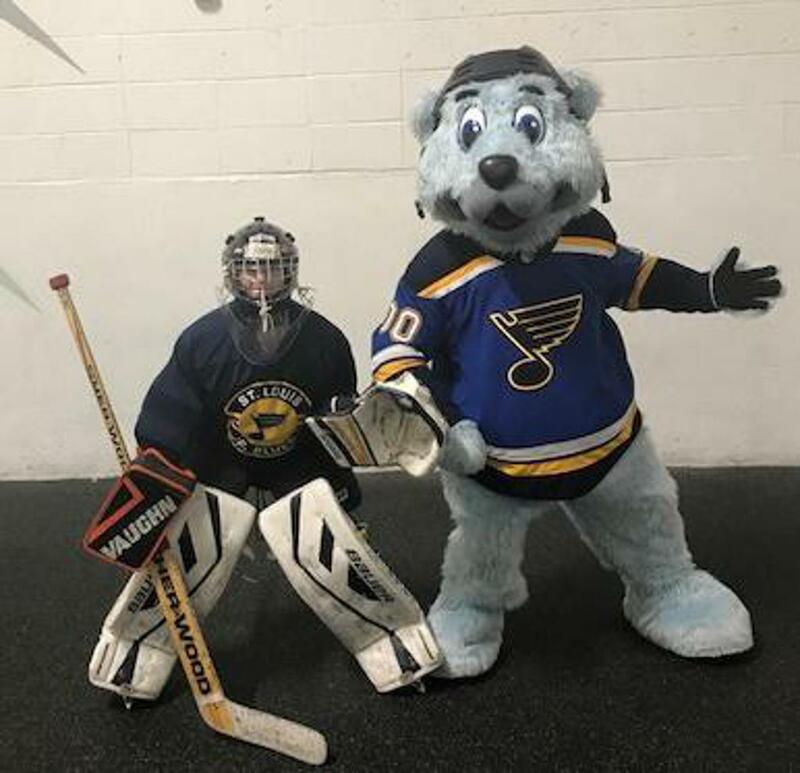 We learned from the last few years that we needed a program so that the JR. Blues Learn to Play participants had something available for those that wanted to keep skating and having fun after their JR. Blues LTP Program was over. So in an effort to nurture their enthusiasm, we have developed a five week scrimmage program that will include 10 to 15 minutes of basic instruction each day and then allow the kids to scrimmage the rest of the time. We feel it will keep the kids skating and also allow us to better educate the kids on game play. Here are 4 area rinks that offer Learn to Skate programs through their local Park's Department.